We are yogurt loving fools in this house. It’s always pretty safe to say we always have yogurt in the house. 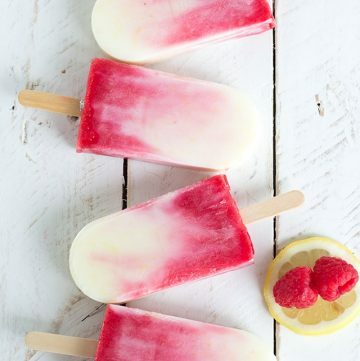 With that being said, I decided to put some of my Yoplait yogurt to use in these raspberry lemonade yogurt popsicles. It’s slightly tart, creamy and full of fruity flavor! 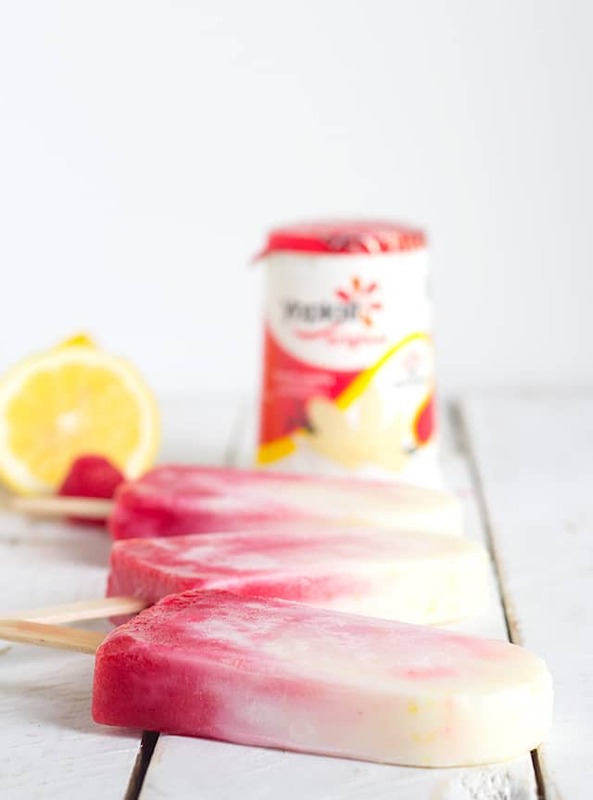 My favorite part about these popsicles is the swirl where the raspberry puree and lemonade yogurt meet. 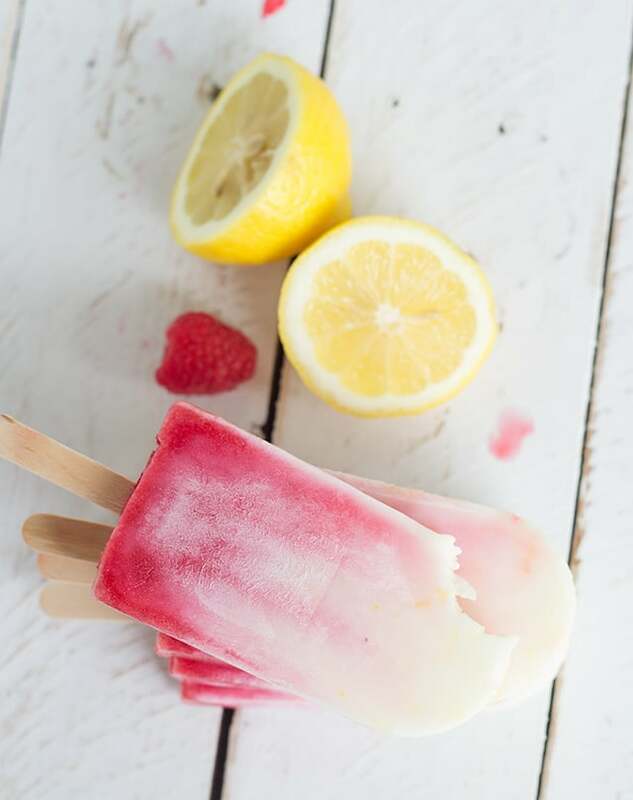 Can you see the bits of yellow lemon zest in the popsicle? The zest really helps boost the lemon flavor. I added a little lemon juice as well. I wanted to keep the raspberries fresh, so instead of cooking them down I just pressed the raspberries through a fine mesh strainer. I just discarded the seeds. After giving the raspberry puree a taste, I decided it was a little tart for my liking. I added just a little sugar for sweetness. When you think of yogurt you probably think of an easy breakfast. 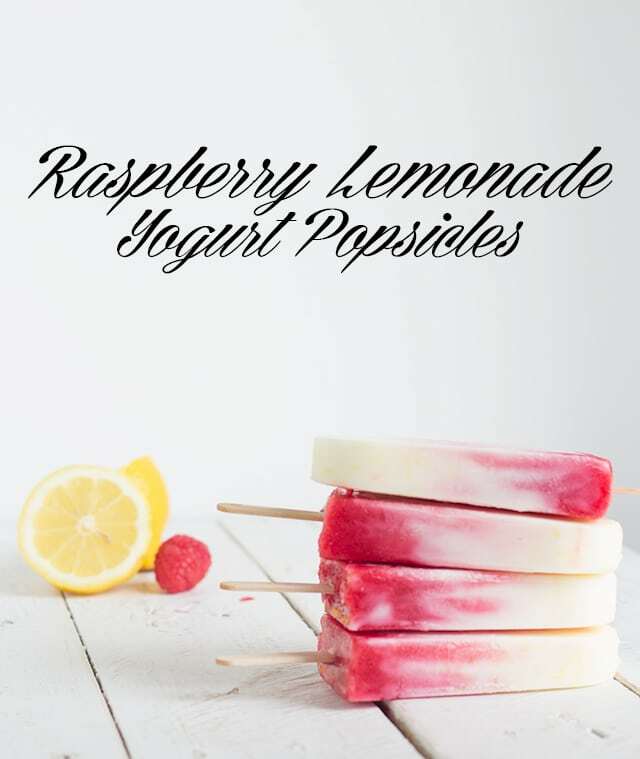 It does make an awesome breakfast, but it can be transformed into some delicious snacks like this raspberry lemonade yogurt popsicles. Next week I have a delicious lemonade yogurt fruit dip that I’m going to be posting. I was so inspired by my popsicles, that I wanted to make a fruit dip. Place the fresh raspberries in a fine mesh strainer. Press the raspberries with a spatula and continue to work it until all of the juice is in the bowl and only the seeds and some skin is left in the strainer. Discard seeds. Add the granulated sugar into the raspberry puree. Stir to combine. Set aside. In a mixing bowl, add in the yogurt, lemon juice, and lemon zest. Stir to incorporate. 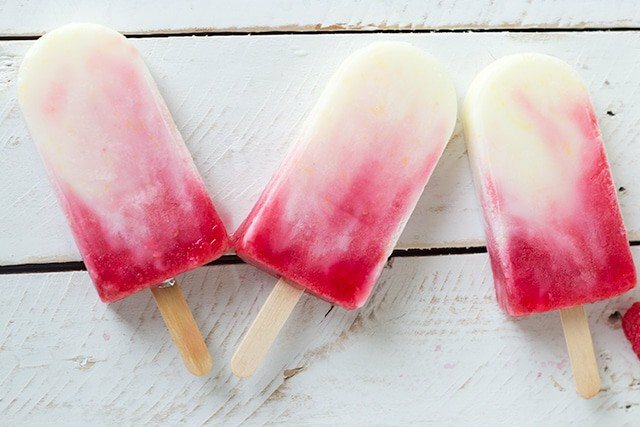 Scoop the yogurt into four popsicle mold cavaties. Try to keep it even. Put the raspberry puree into a cup with a spout or spoon it into the molds to the top. Using a knife or a skewer, poke the raspberry puree down into the yogurt mixture until it's mixed to your liking. Avoid stirring to get the swirled effect like mine. Place the popsicle sticks or tops in. Freeze overnight until set. Run hot water on the outside of the mold for about 30 seconds. 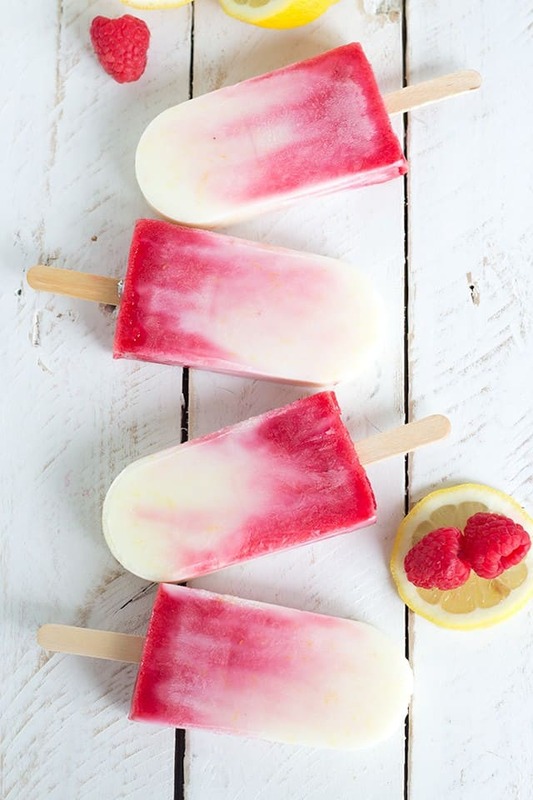 Pull popsicles out and serve. 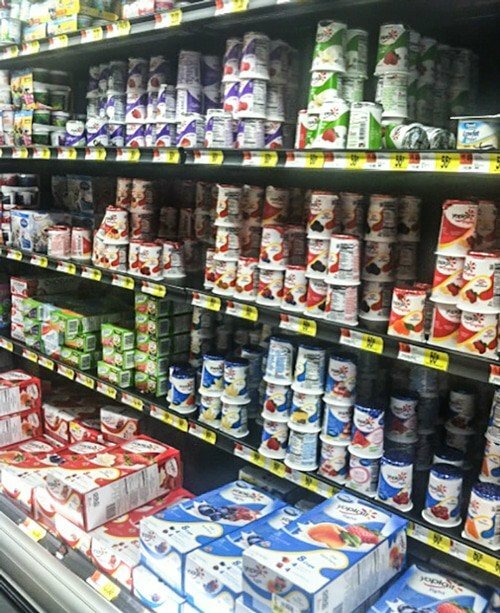 I love going to Walmart to get my Yoplait yogurt. They always have all of the varieties and flavors. I bounce back and forth from the orignal to the light, Lucian is a dedicated whips! and gogurt fan, and they also have greek that I haven’t ventured into yet. 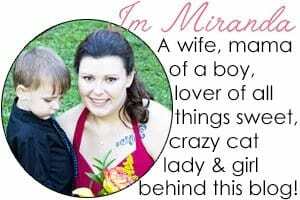 What variety does your family enjoy?